We’re so excited to partner with Lauren to bring you guys some amazing freebies every week to help with each HOMwork challenge. 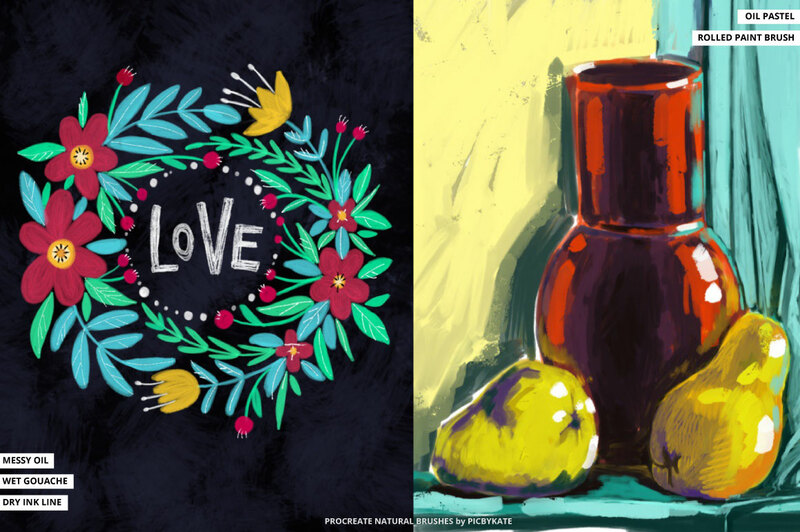 This week we’re bringing you 2 Procreate natural media brushes, which are a ton of fun to work with! 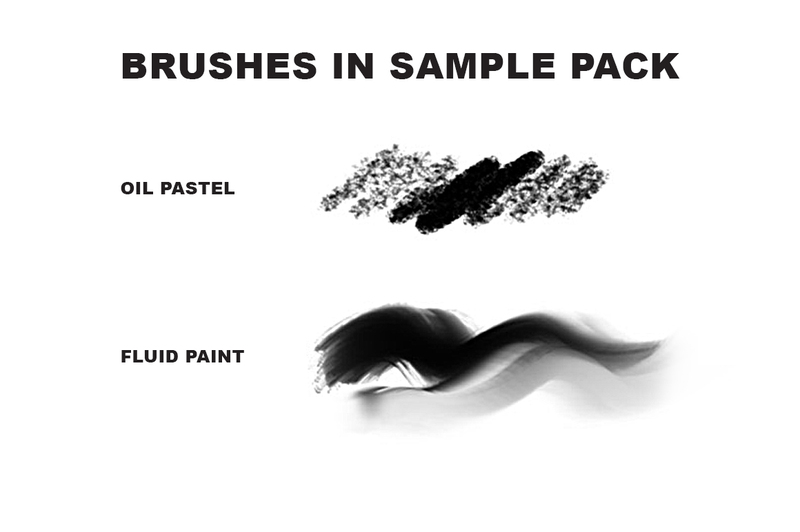 Lauren has been enjoying the wider pack that these brushes are sampled from, which features a massive 30 brushes. Click here to grab the full pack here, for just $15. 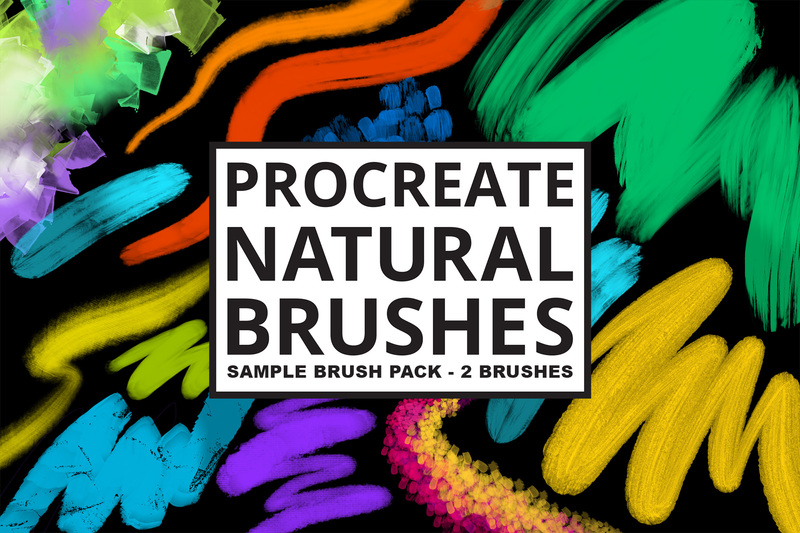 This is the set of 2 natural media brushes for Procreate App. Use them also as a blend tool to get more unique effects.